Even with all the characters introduced in the first decade of the Marvel Cinematic Universe, these movies have barely scratched the surface of what's out there. And it looks like Phase 4 of the MCU is adding at least one major new franchise: The Eternals. We've met Thanos, but what about the rest of his people? Reports indicate that The Rider director Chloe Zhao will direct Marvel's The Eternals and none other than Angelina Jolie is in talks to star in the film. (Could she be playing the Eternal known as Sersi? Some fans think so!) 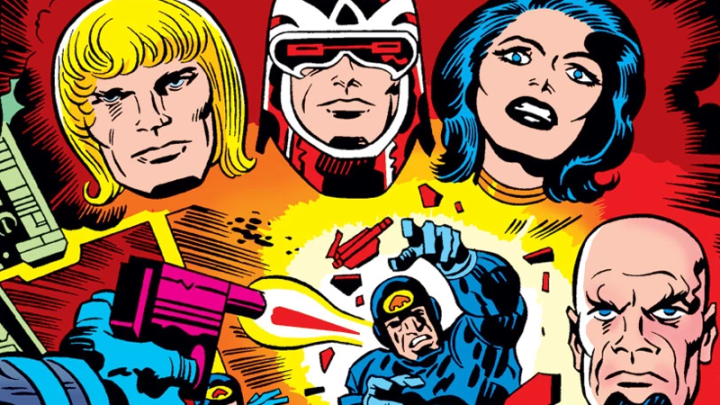 So while we wait to learn more about Marvel's plans for Avengers: Endgame and beyond, here's everything you need to know about the Eternals and how they fit into the grand scheme of the Marvel Universe.